Even if you decide to take matters into your own hands, you may still require help and backing on your wedding day. In fact, that day will be chaotic: a timeline must be respected and vendors will be in need of support. 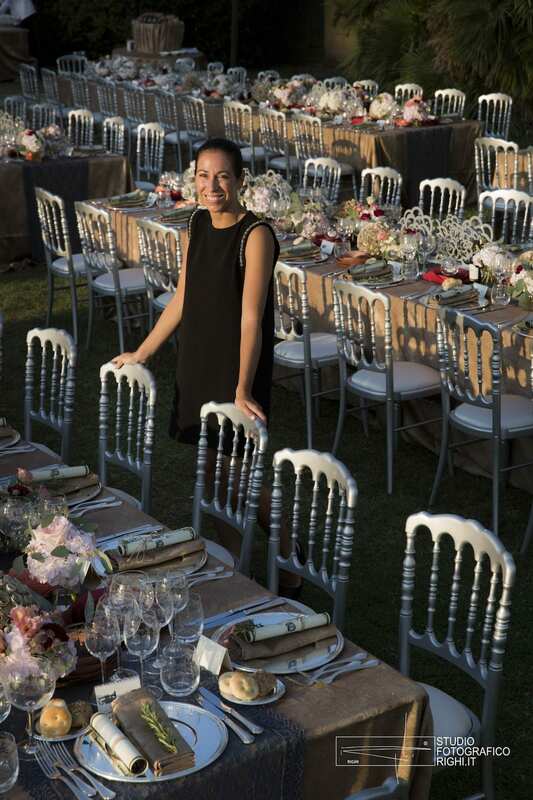 Coordinating the wedding is the most important part of a wedding planner’s job, and it’s a fundamental service to avoid any hiccups on your very special day. In fact, even for just your wedding day, you can choose to have one of our wedding planners present to take care of orchestrating the event, greeting and guiding your guests through the different stages of the day and managing vendors. On that day, there will be so many things to get done and followed, so an extra set of expert eyes can’t hurt: you need the support of true professionals for a perfect outcome. You cannot delegate this duty to relatives – who should just enjoy the party – and neither should you be busy following everything on your own. By entrusting the coordination of your wedding to the staff of Bianco Bouquet, we will take care of all stages of the celebrations, establish a timeline and coordinate vendors, and manage all aspects of the reception ensuring that all potential unforeseen situations do not go beyond backstage. We will greet your guests and will be the point of reference for both you and them, as well as for the vendors: this way, all you will have to do is sit back and enjoy your magical day, knowing that our wedding planners will manage everything aspect to a tee. Do you need our assistance for your wedding day? Feel free to contact us for more information.